Summertime. August. Hot…goes without saying I suppose, since most of the country seems to be having ridiculously hot weather. 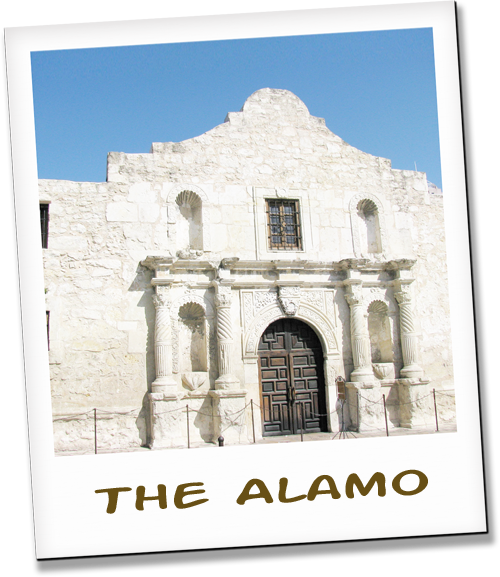 And we are trekking across Texas again! Visits to Aggieland generally include a stop at the Trollbead store. At least it’s only detrimental to your pocketbook. 😛 Now, if I could just rationalize that shopping = exercise! because it’s Texas after all! Yeah, I have two of the beads featured on that pic. And need the flower one now. It used to be silk shirts in the Joan Rivers days. 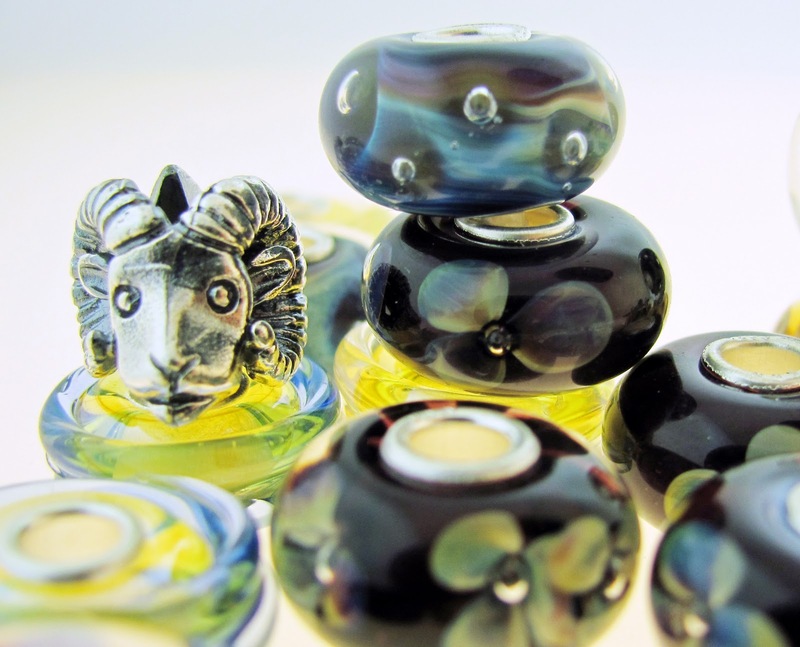 Now its Trollbeads! Yay! They aren’t hot, don’t have to be dry cleaned, and look great at any occasion.